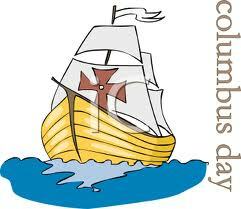 Everyone at Avstatmedia.com would like to wish everyone a Happy Columbus Day! Hope you have a great one! Just received 10 new DVD templates for Adobe after effects, really cool, if you don’t know about the company “Footage Firm”, you should check them out, I ordered this plus a multitude of other things from these guys, great company.